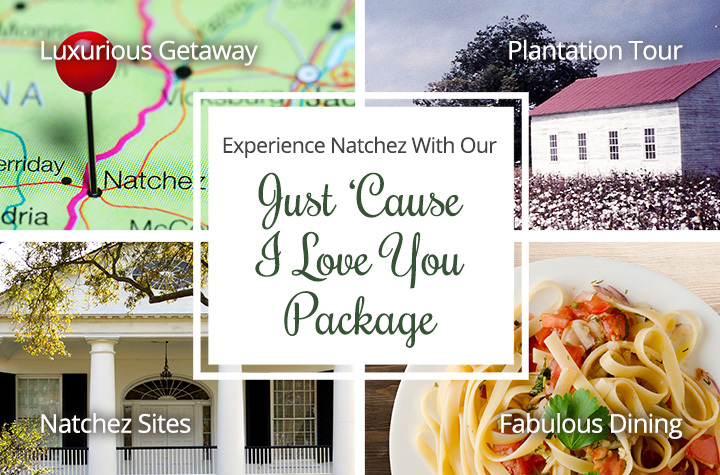 With so many fabulous things to do in Natchez, it can be overwhelming to choose where to go and what to do during your stay. 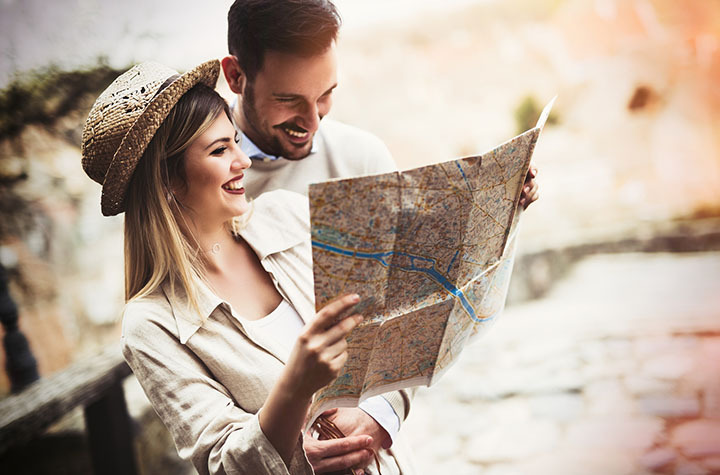 To ensure your getaway is nothing less than spectacular, we have crafted this package that will give you and your special someone a taste of the local flavor and memories to last a lifetime. 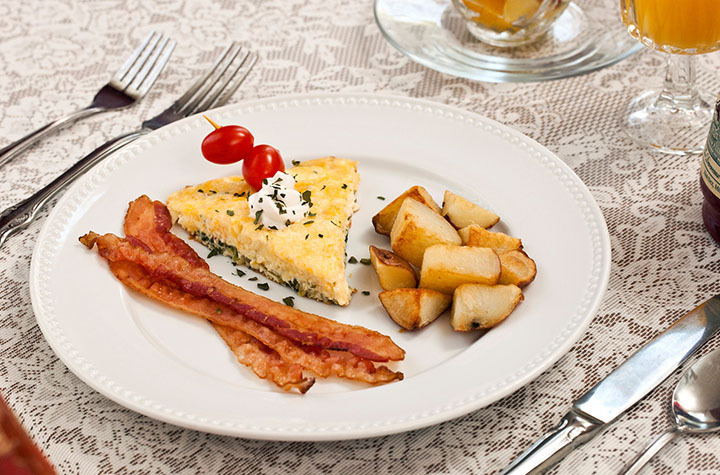 Perfect for birthdays, honeymoons, anniversaries, or any romantic occasion, our Just ‘Cause… I Love You! 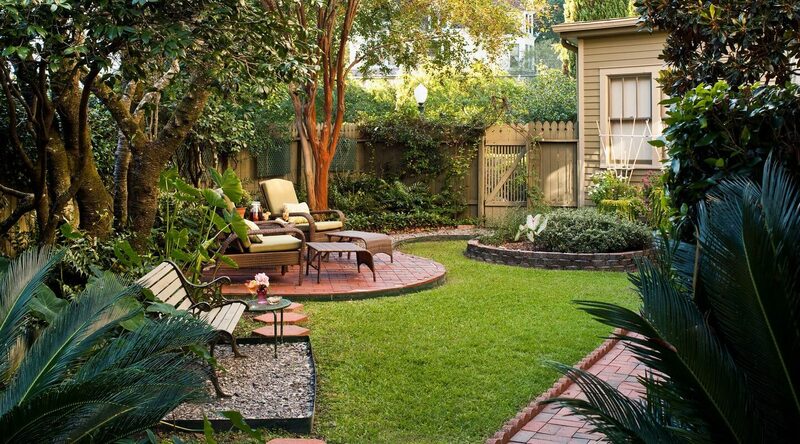 Romance Package was put together with travelers like you in mind. Two options make it easy to find the right fit for your perfect trip. Explore the details below. To accommodate guests who want to experience even more during their vacation, we are also offering an enhanced version of this package. Based on availability. Extras and room upgrades are available. More Details to Get You Excited! Start looking forward to experiencing these uniquely-Natchez activities during your next stay. Keep scrolling for a few more details on the local adventures you’ll embark on when you book this fun, popular package. Historic Jefferson College, a unique museum and park, is a top destination for our guests seeking something fun and a little different. Named in honor of Thomas Jefferson and chartered in 1802, the college is now listed on the National Register of Historic Places and became a designated Mississippi Landmark in 1985. And as part of this exclusive package, you’ll get the chance to participate in an ‘Escape Room’ adventure and have fun solving the mystery of “Who Killed Major Holbrook.” You’ll look for clues hidden around a room in HJC’s President’s House, solve puzzles, open hidden doors, and use a chessboard to figure out who committed the crime! 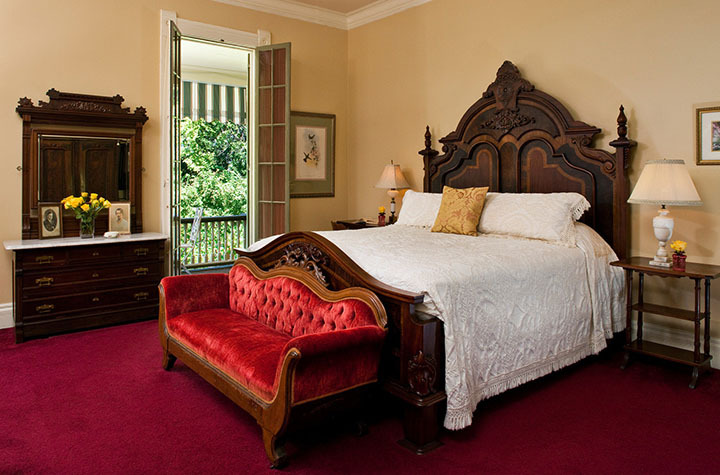 Reserving a time slot ahead of time is required, so let your innkeepers know that you’re interested upon arrival. 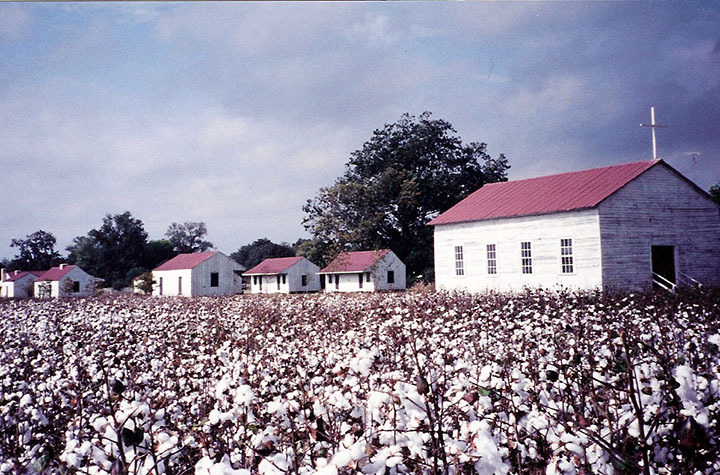 Visiting Frogmore Plantation is an educational experience like no other. Immerse yourself in the rich agricultural and industrial history of the area with a guided tour from an expert. See the contrast between a working cotton plantation of the early 1800s and a modern cotton plantation and gin of today. Learn about slave customs, secret music, the impressive computerized 900 bales-per-day cotton gin, and more. 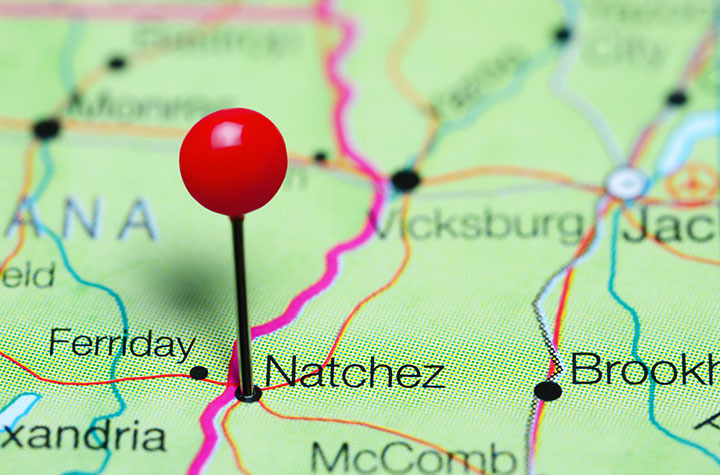 You’re sure to leave with a newfound appreciation for the culture and history of Natchez. There’s no better way to get to know Natchez than by hearing all the inside information from a local expert! 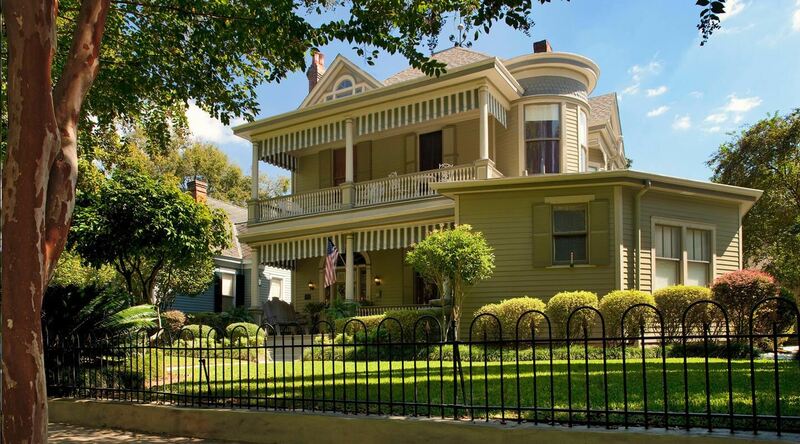 Sit back and enjoy being outside as you are driven around to see (and hear about) historic landmarks and other local spots that make Natchez the unique and wonderful destination we call home. View departing times and get more information. Choose the package option that sounds best to you and book soon! 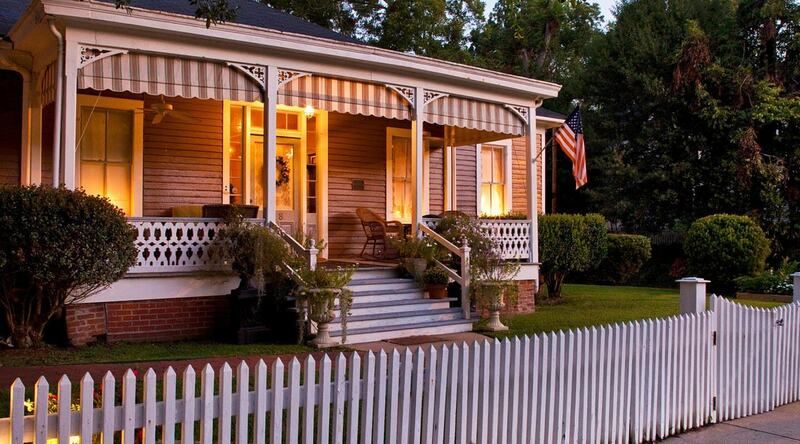 We’re looking forward to hosting you as you experience our favorite corner of the south. Book Online or Call Ron & Eleanor at 601-304-5378.